Continuing from my Japan Spring Trip, we went to Ginza to shop. I am truly sorry for the lack of pictures since I was busy shopping :p but no worries, you can watch my japan video down below at the end of this post to see more! I want to introduce you to DON QUIXOTE shop! It is the heaven for all shoppers. They have basically everything, from Japanese snacks, hair technology, gadgets cases, Japanese cosplay costumes, clothes, to even medicines. DON QUIXOTE in Ginza is located just behind the Hanamasa store which sells various kind of food. 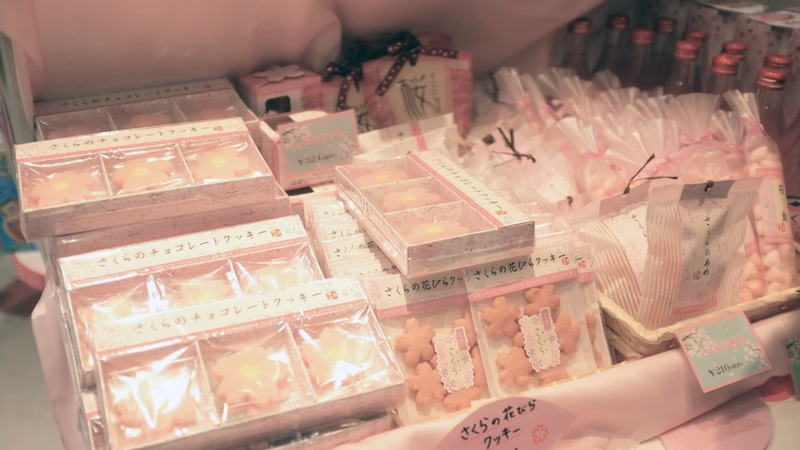 I bought many make-ups at Donki, they have dollywink, diamond lashes, japanese contact lens, japanese makeup brands, kitkats, sakura snacks, and other stuffs that you will find very cute. I was drooling and literally wanted to buy everything! After few hours of shopping, we went to visit the almighty Tokyo Tower! *_* It's so pretty like Eiffel Tower and it is taller than Eiffel Tower! Inside the tower, there are many souvenir stores as well as restaurants. And just outside the tower you will find many food trucks that sell Japanese street food like takoyaki and okonomiyaki. You will find a lot of stores selling Tokyo Banana in Tokyo Tower. So far, I find them the cheapest here in Tokyo Tower so I recommend you to buy it here.